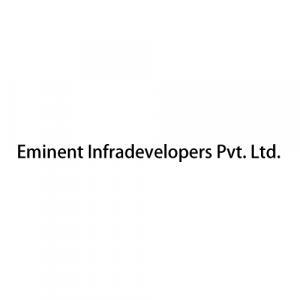 Eminent Park Belles in Malsi, Dehradun by Eminent Infradevelopers Pvt. Ltd.
650.00 sqft. 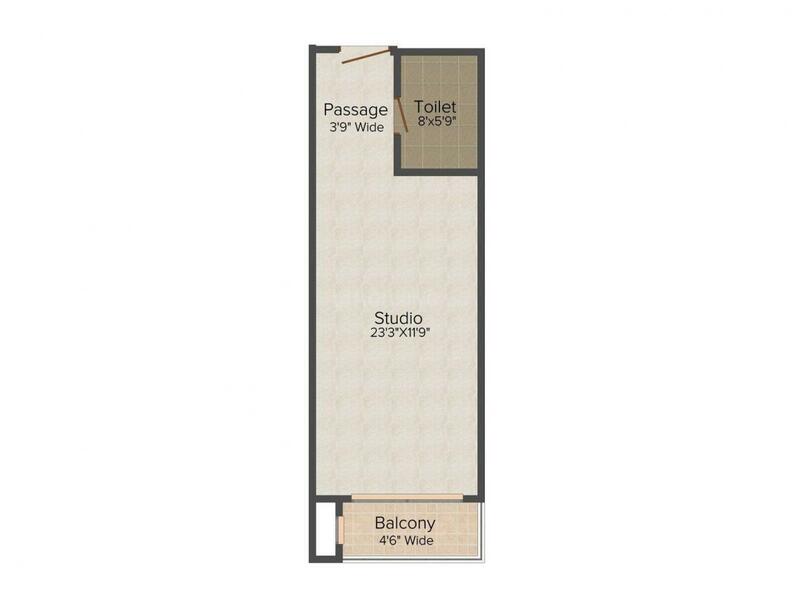 - 3250.00 sqft. 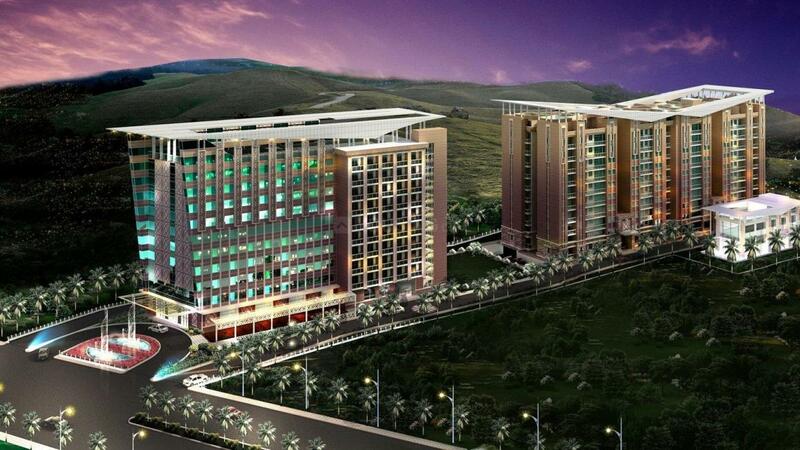 Park Belles can be said as the perfect residential haven for royal and magnificence lifestyle. 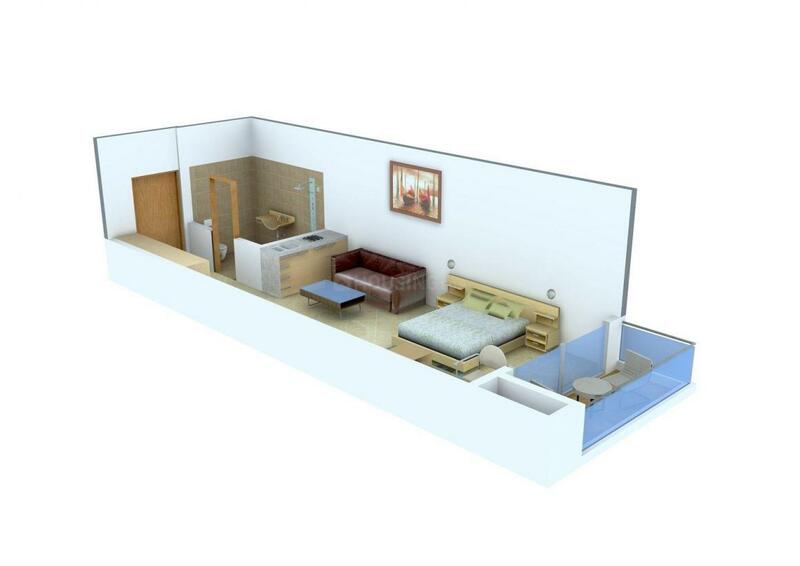 This classy and splendid property accommodates many apartments of different sizes. They are arranged beautifully across grand towers, depicting royalty and magnificence. This property offers an opulent quality lifestyle to the residents. If you love to use latest amenities and facilities, then Park Belles can be the perfect choice for investment. This beautiful property is bedecked with user-friendly facilities and amenities, so that residents can enjoy everything within the protected environment. The locale is enclosed by soothing and calm ambiance, which further adds to the beauty of this project.